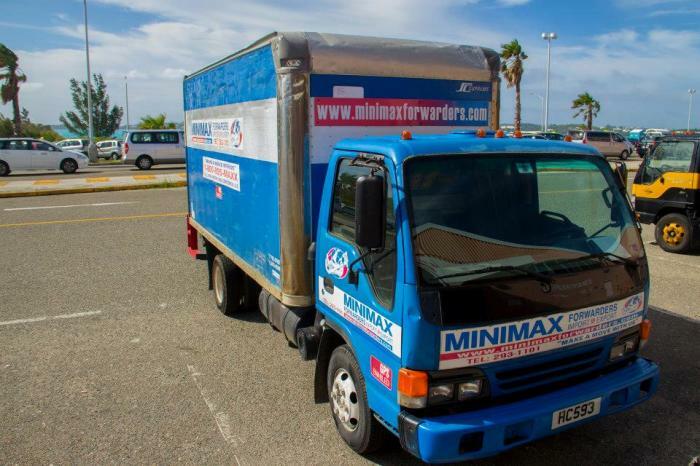 MiniMax Forwarders is a privately owned shipping & handling company that specializes in the importation and exportation of global goods. Whether by air or ocean, we believe in providing customers with guaranteed satisfaction. Our company is dedicated to serving all clients with excellent, fast-paced services which is seconded by our team's commitment to be the best.